In the meantime, just watch this video twelve times in a row tonight while banging your head against a wall. 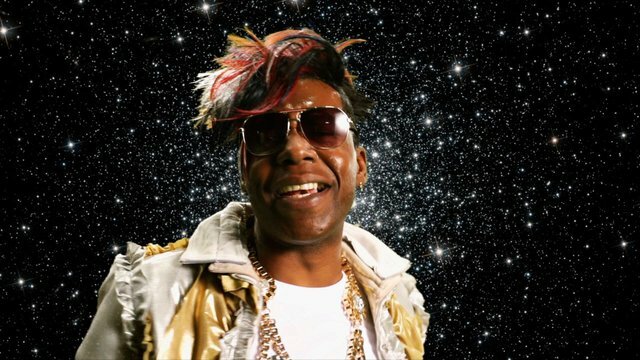 Posted by Zach in Campus Life, Music, News and tagged announcement, Big Freedia, bounce, eclectic, Music on February 9, 2012 at 1:02 PM. Tracy Morgan with a wig?